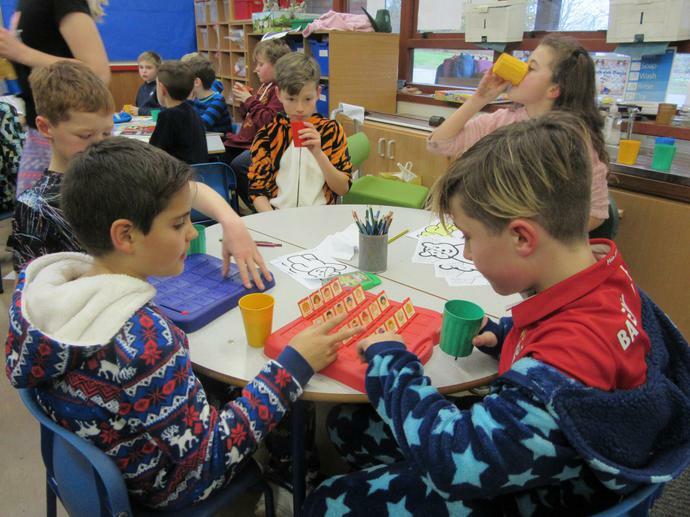 Thank you to all the children for dressing up in either pyjamas or cosy clothes today to support Children In Need. 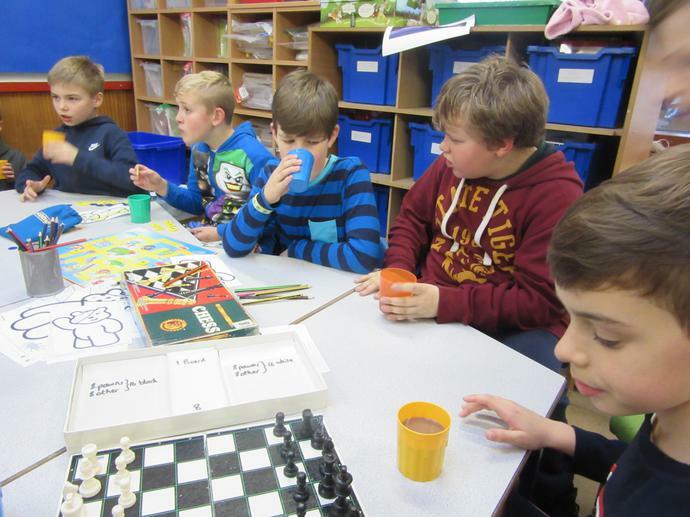 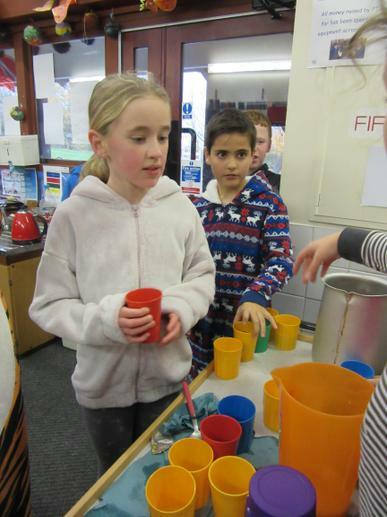 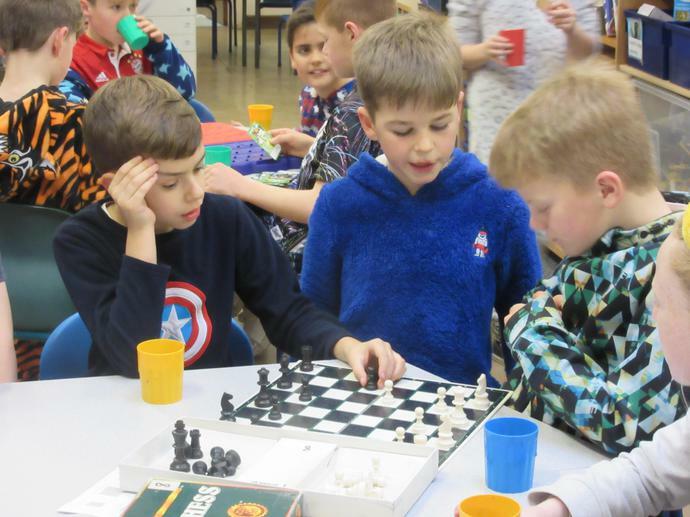 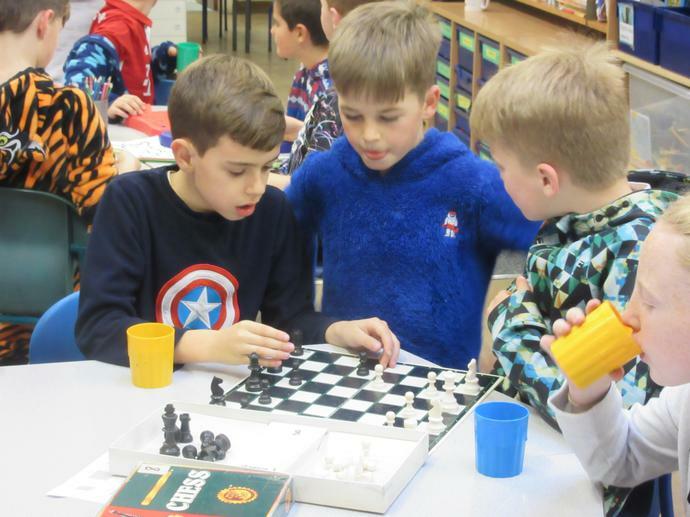 KS2 pupils enjoyed the opportunity to visit a "pop up" cafe organised by the school council, where they were able to purchase a hot chocolate or hot vimto. 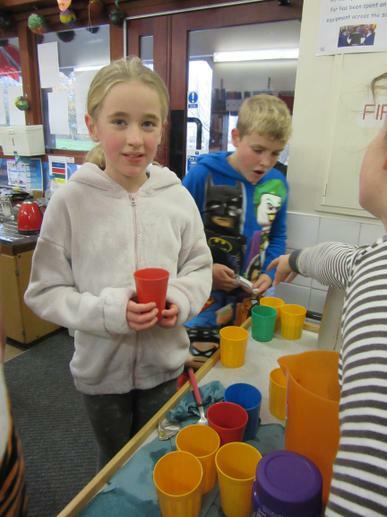 In total we raised £131.00. 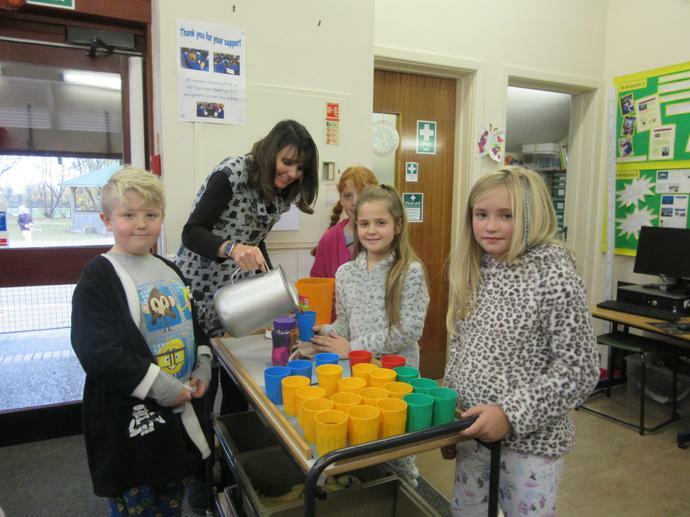 Our money will be sent off to the Children In Need Appeal on Monday. 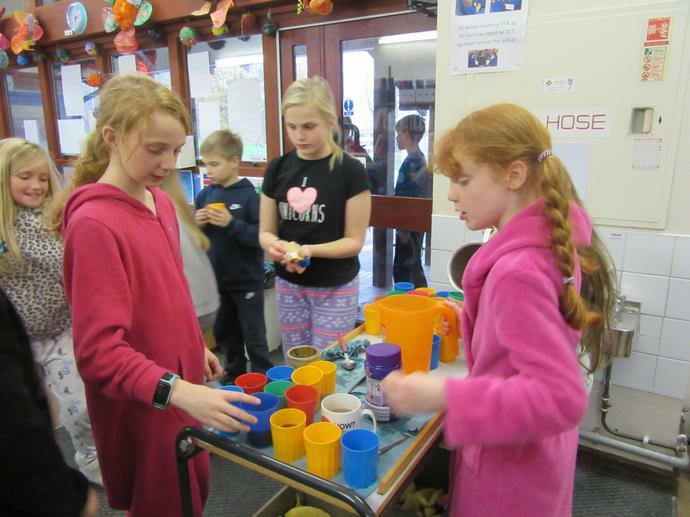 Fantastic effort everyone!